Don’t think about it. Just eat it. My father eats gross things. Head cheese. Liver. Fried baloney. I never tried the first two. 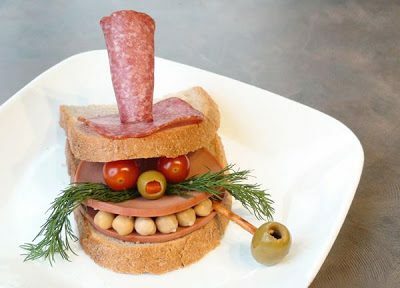 Baloney, however, was a lunch staple at our house, especially if my mum wasn’t home and Dad was in charge of feeding me. I didn’t like it, but I’d eat it, because I liked hanging out with my dad, and enjoyed the knowledge that we were eating something my mother wouldn’t approve of. I recall one day, standing next to him at the stove and reading the label on the tube-shaped slab of baloney. Dad slapped my hand away from it.